Stand a chance to be the Coverpage Kid for the The New Age Parents Parenting Magazine October / November 2016 Issue. Stand a chance to be the Coverpage Kid for the The New Age Parents Parenting Magazine August / September 2016 Issue. Stand a chance to be the Coverpage Kid for the The New Age Parents Parenting Magazine June / July 2016 Issue. 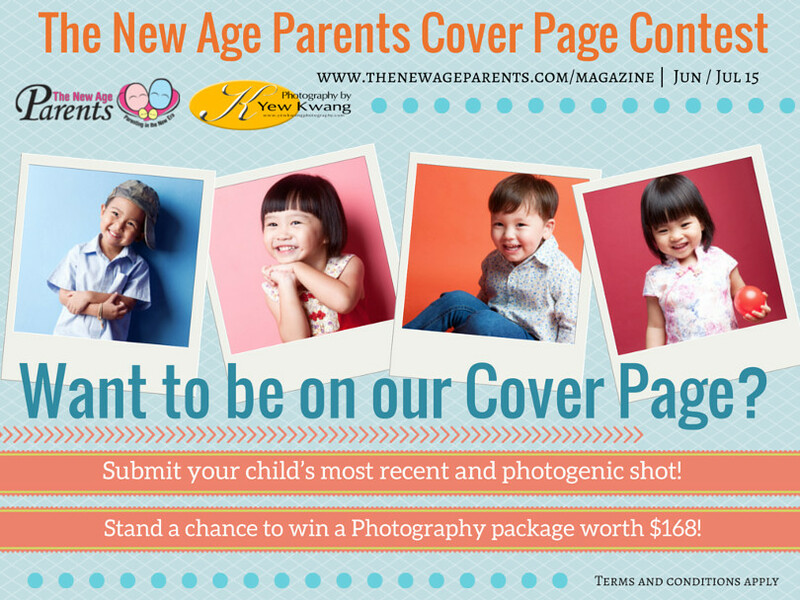 Stand a chance to be the Coverpage Kid for the The New Age Parents Parenting Magazine Apr / May 2016 Issue. 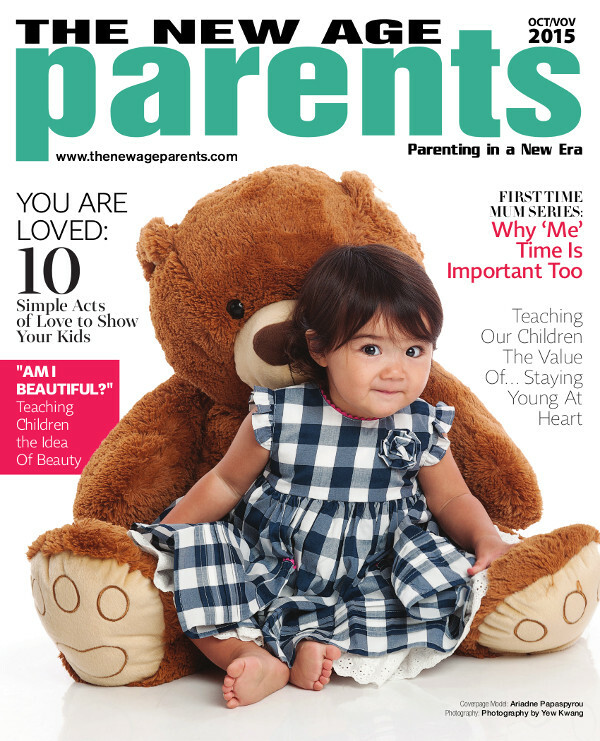 Stand a chance to be the Coverpage Kid for the The New Age Parents Parenting Magazine Feb / Mar 2016 Issue. 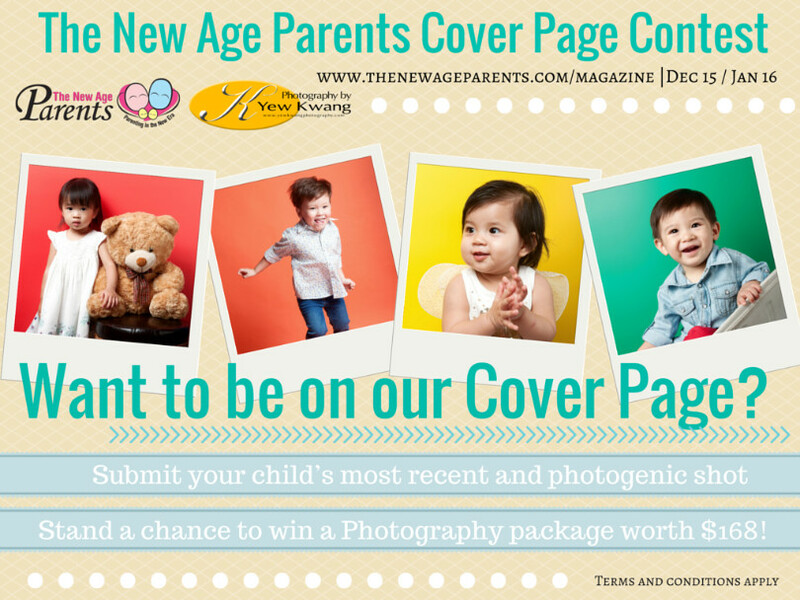 Stand a chance to be the Coverpage Kid for the The New Age Parents Parenting Magazine Dec 2015 / Jan 2016 Issue. 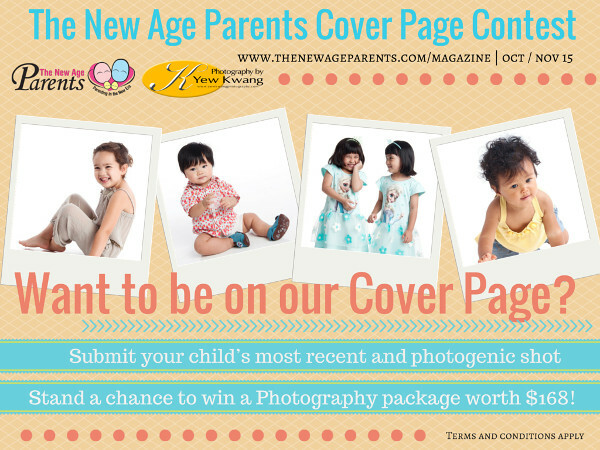 Stand a chance to be the Coverpage Kid for the The New Age Parents Parenting Magazine Oct / Nov 2015 Issue. 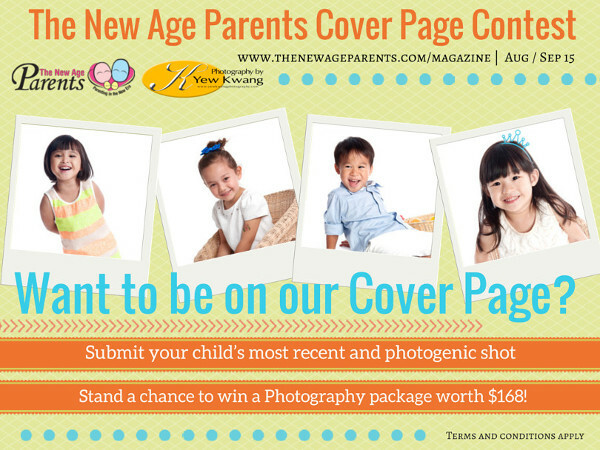 Stand a chance to be the Coverpage Kid for the The New Age Parents Parenting Magazine Aug /Sep 2015 Issue. 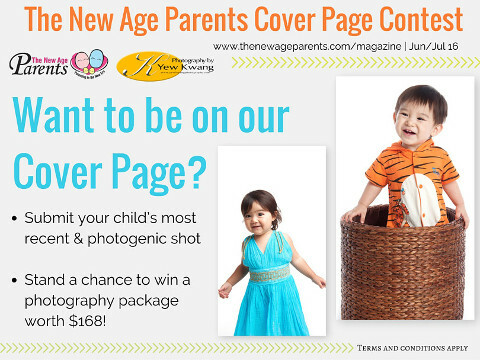 Stand a chance to be the Coverpage Kid for the The New Age Parents Parenting Magazine Jun / Jul 2015 Issue.